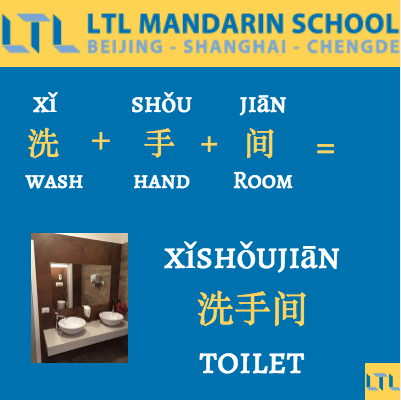 Due to the nature of the Chinese language, learning visually is a great and very fun way to learn the language. In fact it’s one of the best ways to learn Chinese! 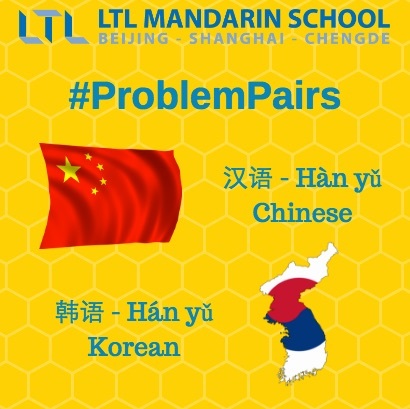 As we always want to help not only our students, but the wider community of Chinese students. So we like to regularly create little bites of Chinese in pictorial form. There are some great apps for learning Chinese with pictures, Chineasy being one of our favourites. You can download that via the App Store on your phone. 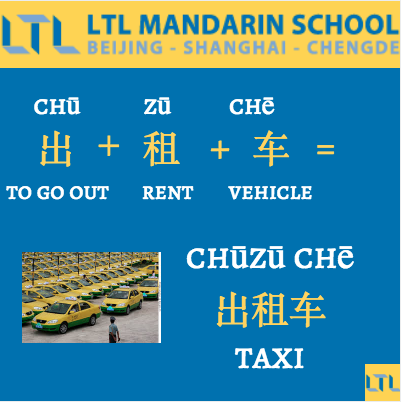 However for now let’s get stuck into some of our favourite images as we help you learn Chinese with pictures. 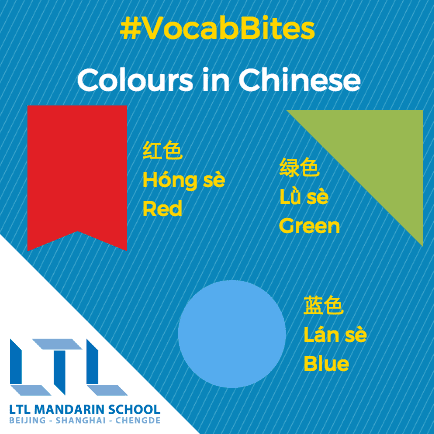 Getting to know the basics is one of the first hurdles you’ll have to overcome with Chinese, alongside learning the tones in Chinese! Luckily for you, we like to create these little #VocabBites which we feature on our Instagram page every so often. 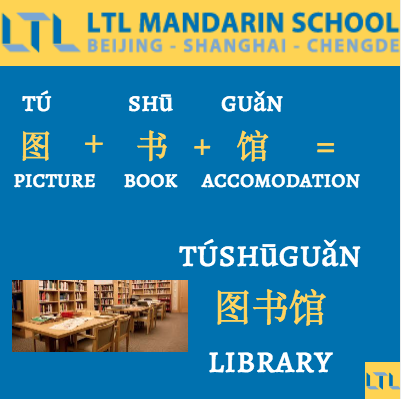 We try the cover the more basic topics and popular words you are likely to come across when studying Chinese in China. 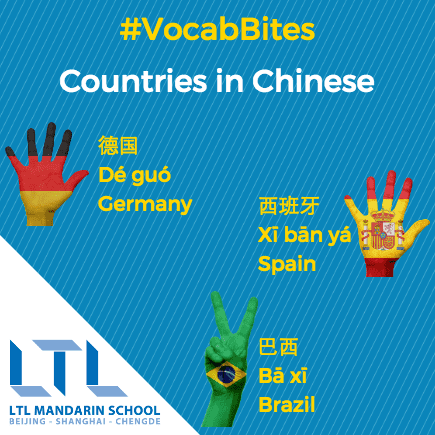 Here are four examples of them, you can find more on our how to learn Chinese page! We genuinely don’t think Chinese is difficult to learn, that said, there is no doubting at times it can have its moments. These moments can often occur with two words which sound so similar, but have very different meanings. 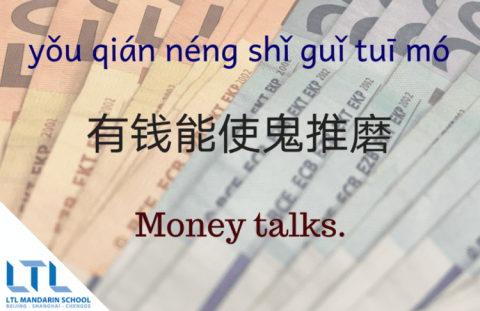 Sometimes these meanings can make learning Chinese quite amusing! That can’t be underlined more than the fact the words for “boss” and “wife” are very similar – Lǎobǎn: boss – Lǎobàn: wife! This confirms the importance of learning Chinese tones very early on. Master them, and you’ll be fine. 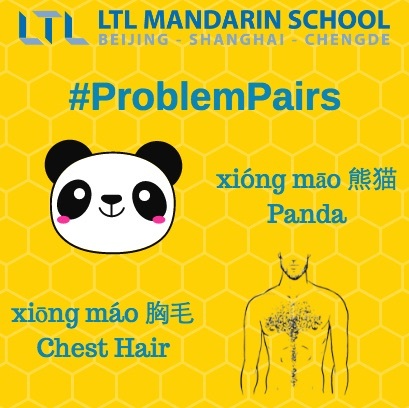 #ProblemPairs were born for these very reasons. 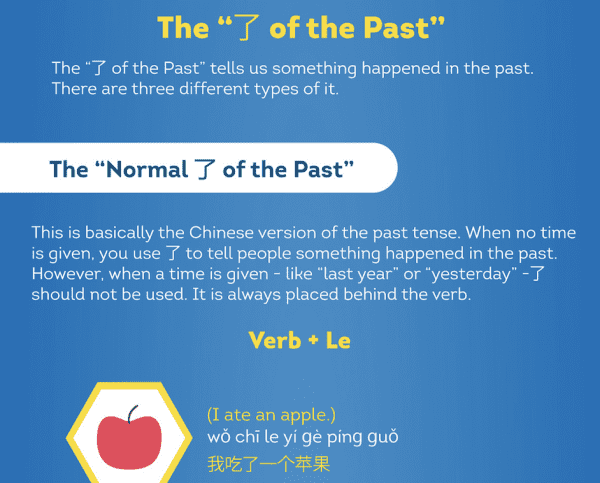 Here are some examples of how similar, and funny, Chinese can be! As you can see, a very subtle change in tone means rather than saying “what a beautiful Panda”, you’d be saying “what beautiful chest hair”! The joys of learning Chinese! 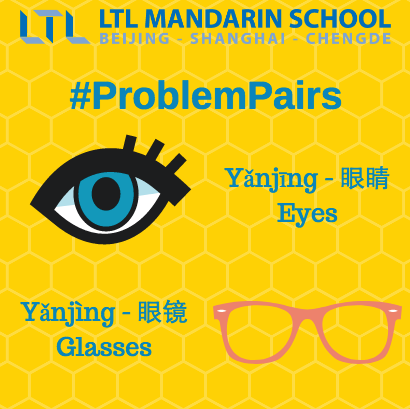 Hopefully, our #ProblemPairs help you avoid these oh so common errors that foreigners make when studying Chinese. 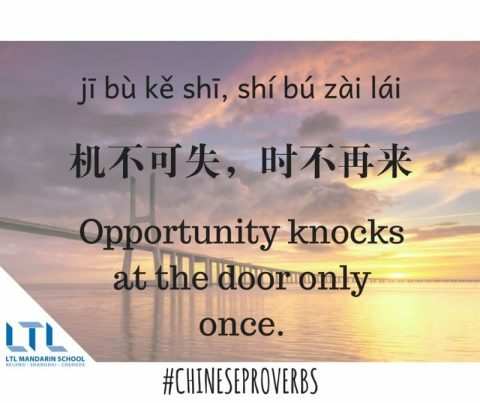 Chinese proverbs are a great way to learn new Chinese vocabulary and new Chinese symbols. Everyday we use proverbs, even if we don’t realise it. They are everywhere and in China it’s no different. 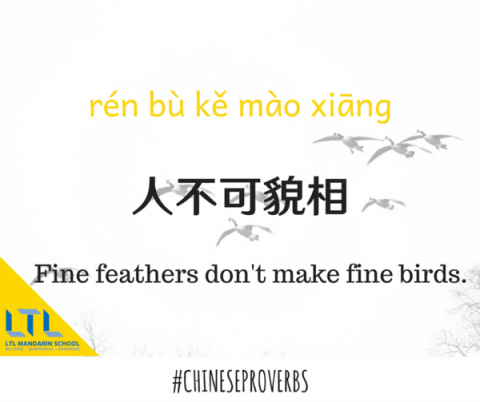 Although not quite the same as the common four character Chinese Chengyu – proverbs will always vary in length just like English. 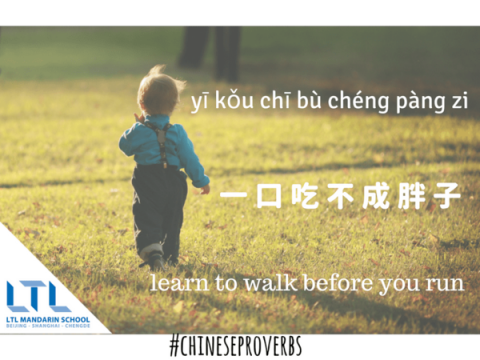 We’ve put together some of our favourite Chinese proverbs, on top of a relevant image to help you remember them. Here’s our top four! Chinese is all about piecing together one very large puzzle. The further you get, the easier it gets to recognise Chinese symbols. It’s a fascinating language that is made up of a huge number of building blocks. Complex characters can actually be broken down into small bits and the whole thing makes sense. 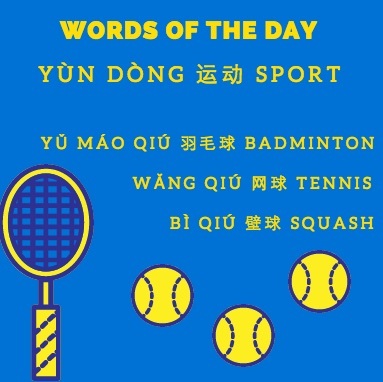 You can really learn Chinese through pictures and cover any topic possible, as you’ll see below! 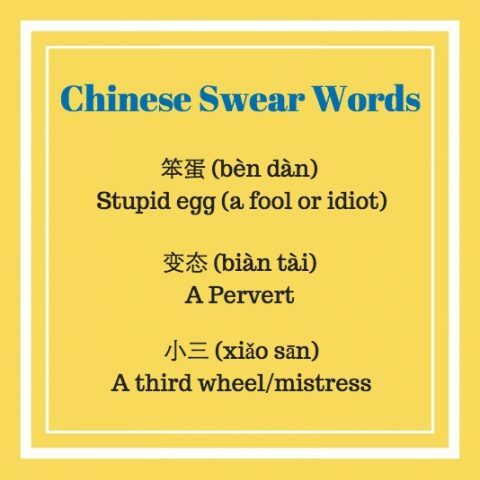 Chinese swear words? Why not! 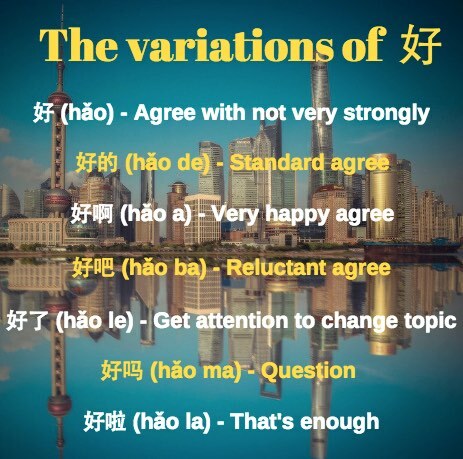 The different variations and uses of 好？Sure! 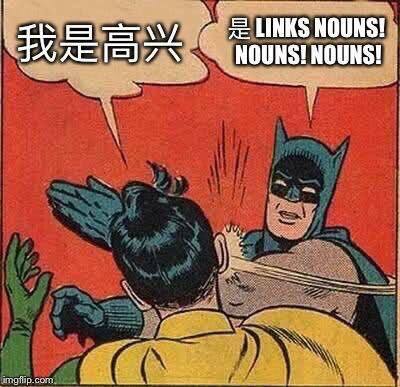 You can even learn Chinese through meme’s as Batman has kindly taught us below, at the expense of his “friend” there! We will continually bring you more of these – and of course, if you have any requests we will happily create one for you! So we’ve provided you with a nice cluster of imagery to share, save and do as you please! 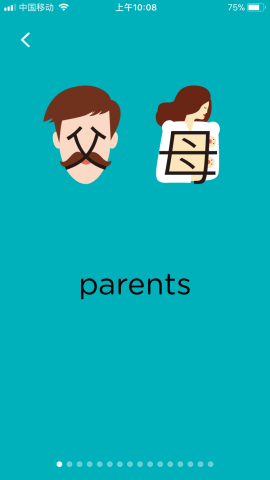 Now let’s have a look at a favourite app of ours that involves learning Chinese with pictures. Without a shadow of a doubt, the stand out in our opinion is Chineasy. 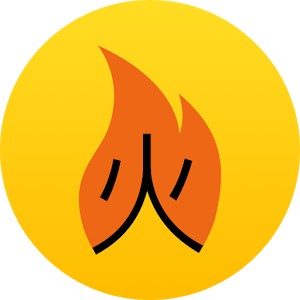 Chineasy was made for learners of Chinese who enjoy using imagery. Each character is shrewdly designed with an image around it so that it sticks in the head of the user. Having used it at LTL, and seen other students delve into the app, we can confirm it absolutely works. 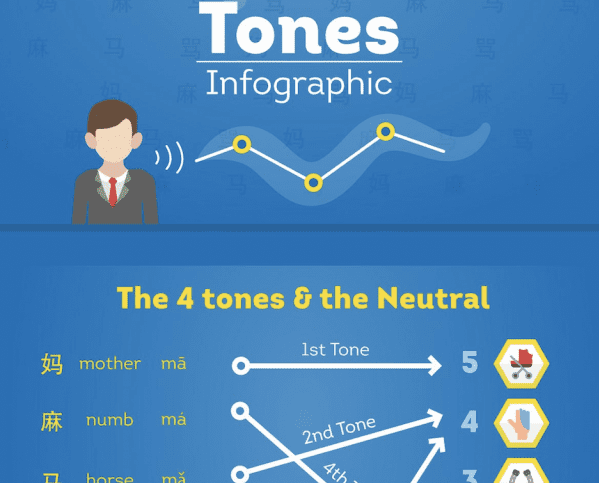 It helps if you are a visual learner of course, so it’s personal preference, but this is one of the best ways to learn Chinese in our humble opinion. So the brand is Chineasy, but the app is called Chineasy Cards, cleverly released on Chinese New Year 2018! 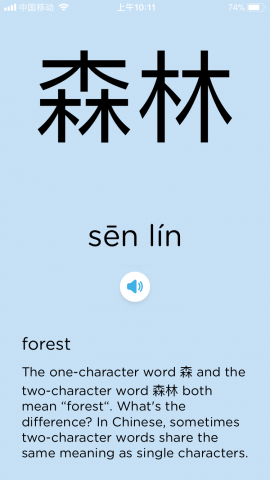 We’ve had a good play around with the app and given you our review on Chineasy Cards. Chineasy also has physical cards that you can also buy and play with. We have a set at each of our schools which our students enjoy using. However, if you are on the move – Chineasy cards is the way to go. 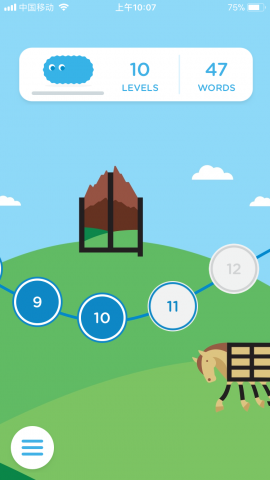 Infographics are growing increasingly popular. The ability to cram a load of useful information into a long, colourful and eye catching graphic resonates with many people. 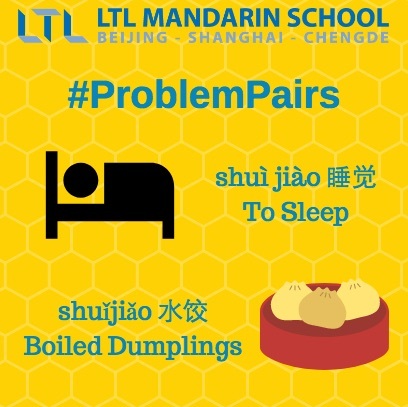 Infographics can be incredibly broad and they work for getting to grips with Chinese also! As with all the above, we are continually working hard behind the scenes to provide you with great content. Here are tasters of two infographics we have created so far. 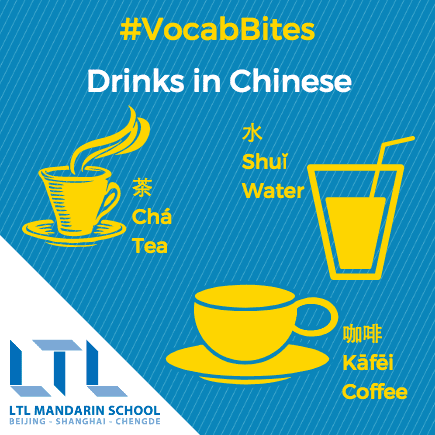 You’ll find more information, and the full version of these via our how to learn Chinese page. 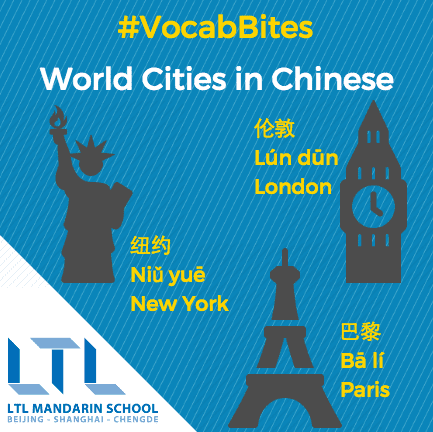 They’ll be plenty more infographics coming your way in the near future so stay posted on our website and be sure to sign up to our China Newsletter where we cover all things China, from living and working here, to best ways to learn Chinese. 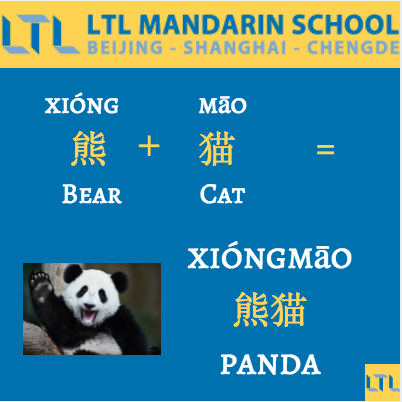 So we’ve provided you with plenty of suggestions and inspiration on how to learn Chinese using images. We have loads of these resources on our website which you can find linked above. We’d love for you, our loyal readers, to give us some feedback on some other learning images you’d like to see. Maybe some advanced grammar, Chinese tongue twisters or some songs in Chinese perhaps? 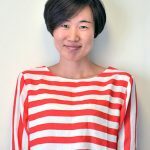 Why is Immersion in China the way to go? Thanks, Max, this page is awesome! I'm still laughing, reading these swear words! They are great aren't they! Plenty more where that came from!